At Sunningdale Timber we are cutting out the middleman, so we can pass on the great savings to you! Coupled with the fantastic choice and great low prices there is simply no better supplier of quality hardwood and softwood in the Leicester area. Supplying a wide range of quality hardwood and softwood, from Ash to Walnut to oak air dried beams, we are able to source even the most premium wood types, ready to make into mouldings such as flooring, architraves and skirting boards. 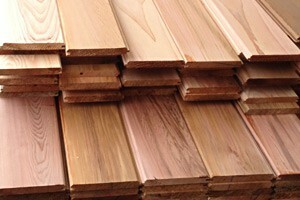 Our wood supplies are some of the cheapest in the Leicester and Leicestershire area, as they are priced for the trade! 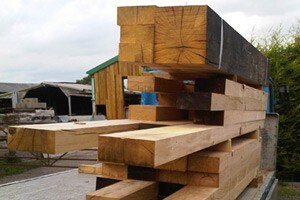 From a small quantity to an entire truckload, at Sunningdale Timber we are able to cater for all types of wood supplies and demands. One of our favourite hardwoods are oak beams as they are a great way to add character to your property due to the grain patterns and unique patina that appears over time. They are highly versatile and can be used for a wide range of applications. We find that many of our customers use oak in large projects such as barn conversions, or for smaller projects such as fireplace lintels and shelving. 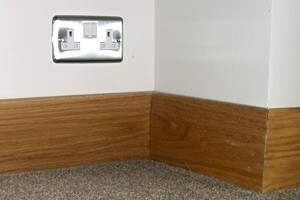 So your imagination is the limit with this beautiful hardwood. 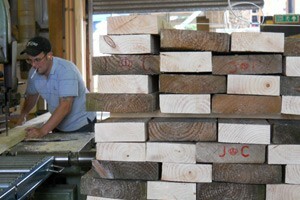 Remember that we also supply softwood, ready for woodworking projects. 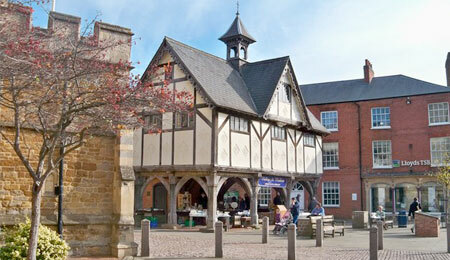 It is premium in quality, but also the cheapest in Leicestershire and the local area! 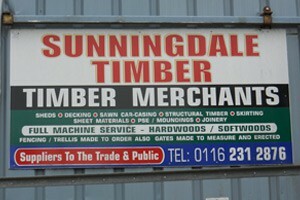 Our highly experienced and professional staff are always on hand to offer free advice and guidance, at Sunningdale Timber we work with you the customer to achieve the perfect result to suit your specifications. Why not contact us today directly on 0116 2312876 and we will be happy to discuss your requirements and even provide you with a draft quotation.